The Alliance of Women Film Journalists is proud that our 2018 EDA Awards nominees and winners genuinely reflect the movie industry’s recent advances in the cause of equality and diversity. 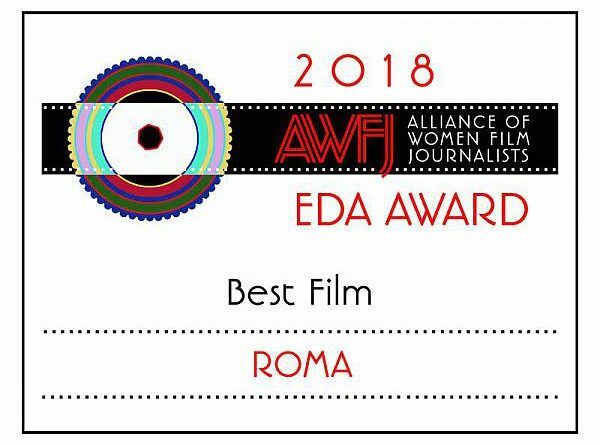 Our EDA Awards always honor the year’s best films and artists, regardless of gender, but we also recognize the need to have categories that focus specifically on women’s achievements in an industry that still has a long way to go to reach gender parity and equal opportunity for all. 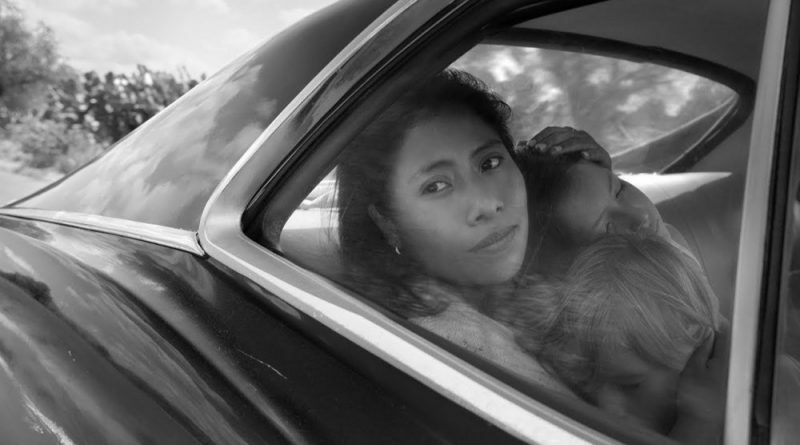 Roma is intimate, epic and female-focused, not unlike filmmaker Alfonso Cuaron’s 2013 intergalactic 3-D odyssey Gravity, during which Sandra Bullock’s grieving medical specialist is nearly lost in space on her first shuttle mission. 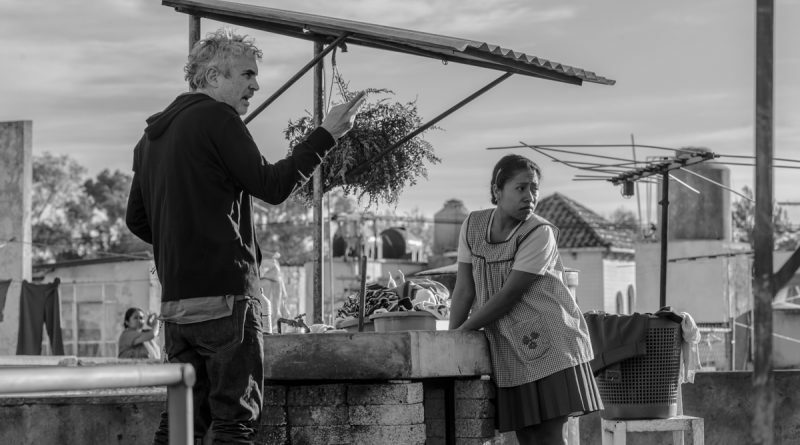 Alfonso Cuarón’s intense and personal Roma is a marvel, one of those rare, life-changing, breathtaking masterpieces that challenge one’s worldview, pays attention to the minutiae of our lives as well as the big events, and bathes us in compassion and love. 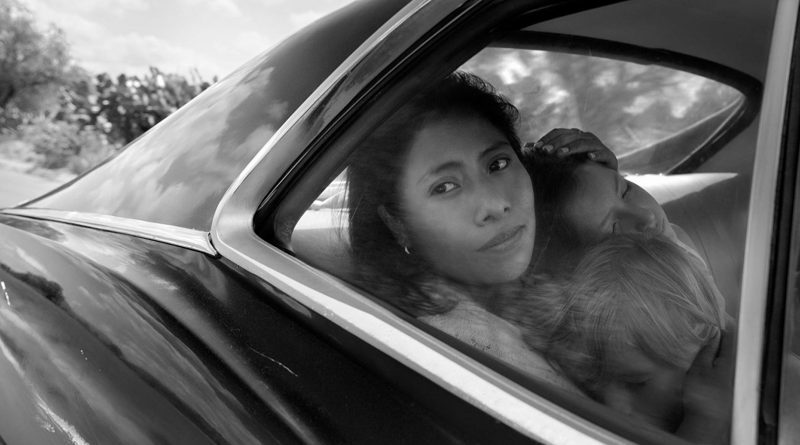 “Roma” features some of the most beautiful, bizarre, heartbreaking and terrifying moments in recent cinematic memory, and every indelible scene manages to sneak up and later haunt you because of the deceptively, elegantly simple storytelling. 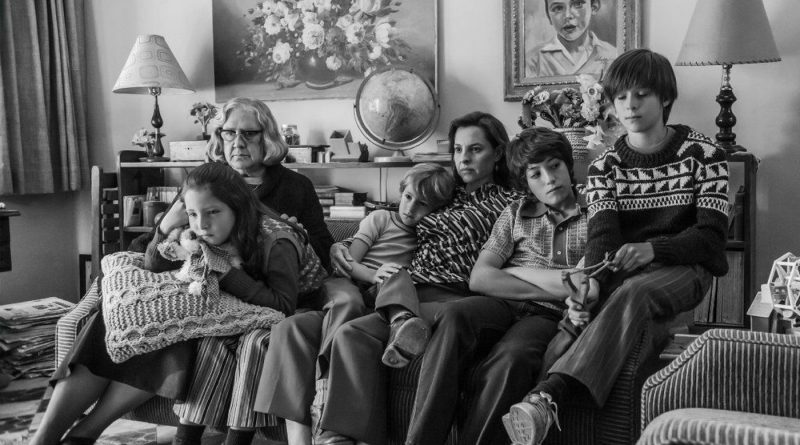 Directed, written, produced, shot and edited by two-time Oscar winner Alfonso Cuaron (“Gravity,” “Harry Potter and the Prisoner of Azkaban”), the semi-autobiographical film is set in 1970s Mexico. The Favourite dominates with 11 EDA Award nominations, including Best Film, Best Director, Best Original Screenplay, Best Actress, Best Supporting Actress (two of them! ), Best Ensemble, Best Cinematography and Best Editing among them. Also high on AWFJ’s list of favorites are Leave No Trace, Roma and Vice, with each garnering eight nominations. Blackkklansman, Black Panther and If Beale Street Could Talk are next in the cue, tied at five nominations each. But, who’s tagged for the Actress Most in Need of a New Agent Award and Bravest Performance Award?